Gone are the days of over-processed faces and hair, and they’ve been replaced by the kind of beauty that radiates health from within. Healthy locks, glowing complexions, and soft skin are the new goals, and the beauty products you choose should reflect that goal of natural health. One of the key areas you need to focus on is moisture, since nothing says dead and dull quite like skin or hair that is dry and stripped of moisture. Instead, the foods you eat, habits you adopt, and products you choose should enhance and seal in moisture. Read on to learn about hydrating habits you can start and natural body butters that will give you the soft skin you seek. While a topical moisturizer is important for keeping your skin protected and hydrated, moisturized skin starts from the inside. Drink plenty of water, eat natural foods that are full of healthy vitamins, and consider natural supplements designed to optimize the health of your skin. Your internal moisture levels and overall health directly impact your skin, which is why you’ll notice breakouts or dull skin if you’ve been skimping on water or eating lots of junk food. Instead, aim for a balanced diet full of fruits and vegetables, eat enough skin-plumping health fats, avoid greasy or sugary trigger foods, and aim to drink more than 64 ounces of water per day. In addition to watching what you put into your body, you need to make healthy choices about what you put onto your face and body to seal in moisture. Harsh chemicals and drying ingredients have the opposite of the desired effect since they can strip the skin and leave you feeling even drier than before. Instead, choose a face moisturizer or treatment butter full of ingredients that target dryness and introduce moisture to the skin in a healthy way. The superfoods that are healthy for your body to eat make perfect ingredients for skincare that you apply topically, so look for ingredients like avocado, coconut oil, mango butter, collagen, vitamin E, and other super-hydrating ingredients when choosing a moisturizer. Your skin will drink them up, and you’ll get that soft, touchable glow that radiates good health. For healthy, moisturized skin, there are additional steps you can take for optimal results. Running a humidifier in your home, especially at night while you sleep, helps maintain the moisture levels in your skin. This is particularly important if you live in a dry or desert climate. Ensure that you get enough sleep and exercise, since the health of your body is directly tied to the health of your skin. People who make exercise a regular habit and don’t skimp on their beauty sleep have healthier skin. 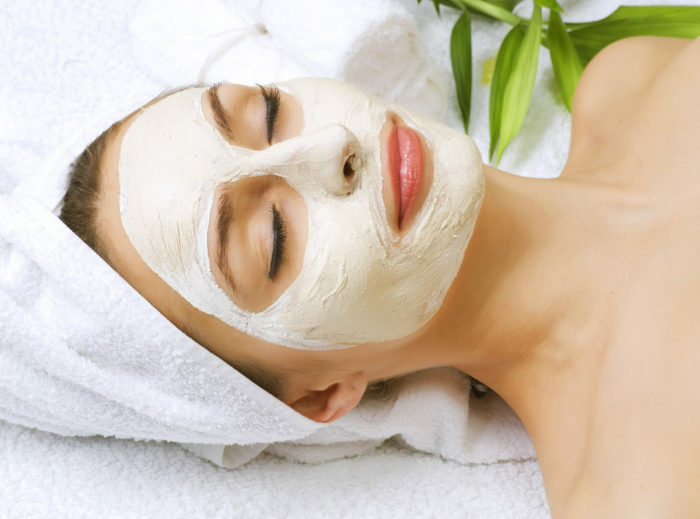 For an extra-hydrating treatment, use a moisturizing face mask. You can buy one, paying close attention to the ingredients and choosing something natural and healthy, or you can make your own with ingredients found in your kitchen. Avocado, yogurt, honey, and other rich ingredients can help you achieve smooth skin on your face or body. If you’re interested in selecting a rich moisturizer or natural body butter for your healthiest skin ever, explore the options available from Petal Fresh Superfoods today.